As we reported last month, commercial vehicles such as utes and SUV’s are leading the numbers and could well see the market reach new heights. Commercial vehicle registrations increased by 19.6% (3,733) from February last year which is a great result. The combined segment of SUV and passenger vehicles recorded 8,052 units in February which is an increase of 12%. Now if we look at the commercial sector, Toyota was again the market leader with 20% (747 units) followed by Ford with 19% (713 units) and Holden with 10% market share (364 units). 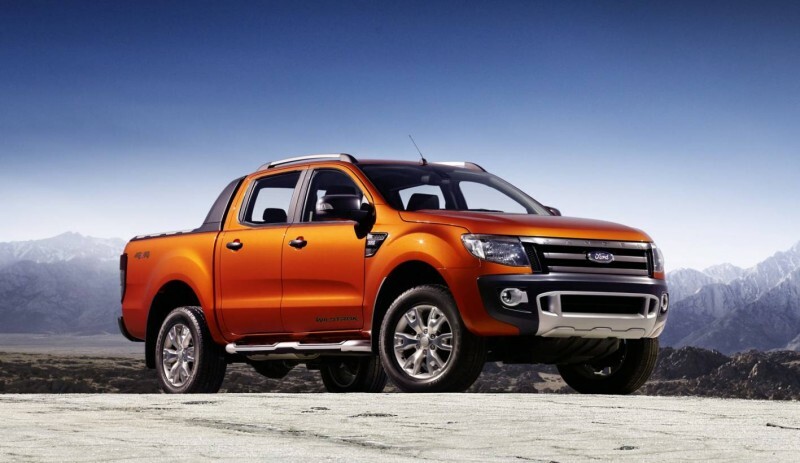 Once again the Ranger remains at the top of the best selling vehicle table with 664 units. The Toyota Hilux was the second best selling was the second best selling model for the month of February with 533 units. Closely behind was the Holden Colorado with 351 units. Reflecting the recent trends, the SUV Medium segment accounted for 16% of the overall sales, followed by the Pick-up/Chassis 4x4 segment with 13% followed by the SUV Large with 12%. Overall the sports utility segment accounted for 39.5% of February registrations, followed by the passenger vehicle segments with 28.5%.